remember all the blessings we've received - - - beautiful gifts of life and peace"
To all my readers, I can't thank you enough for all your support, comments and emails. with you. Merry Christmas to you and enjoy the day! oooh, my card photographs well! haha. thanks for my gift tag....i was actually going to send out some fabric tags to everyone, but of course, my sewing machine crapped out on me! sewing 90 of them was pretty ambitious. Kari & Kijsa, Happy Holidays to the both of you! Thanks so much for stopping by. Hey Vane. 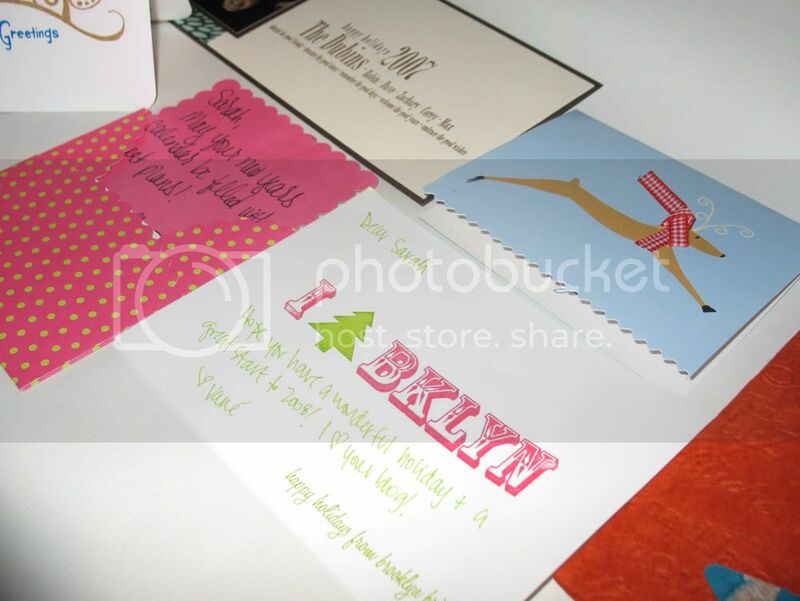 Yes, your card photographs great - - - I love it! Enjoy the gift tag, Brooke designed them. Aren't they fabulous. I used them on my gifts to my girlfriends and they flipped over them. I hope you're having a wonderful holiday.